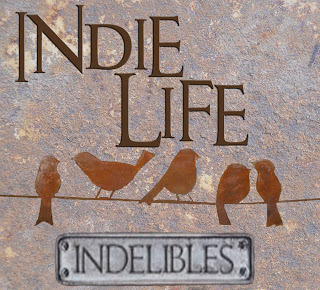 Welcome to my Indie Life post for December. This is a monthly feature posted on the second Wednesday of the month and hosted by the Indelibles. The aim is to promote, encourage, and support indie authors. I actually missed my post for this month, but better late than never! The past couple weeks have not been good for me for a long list of reasons. I was late to work two days in a row because of the wonderful Sydney traffic (notice the sarcasm there). Immagica was deleted from Goodreads the day before the map reveal and I lost all the adds, ratings and stats. Their answer was, oops sorry! I've emailed a complaint but I'm yet to hear back. I fractured my nose playing netball, so now my face hurts. 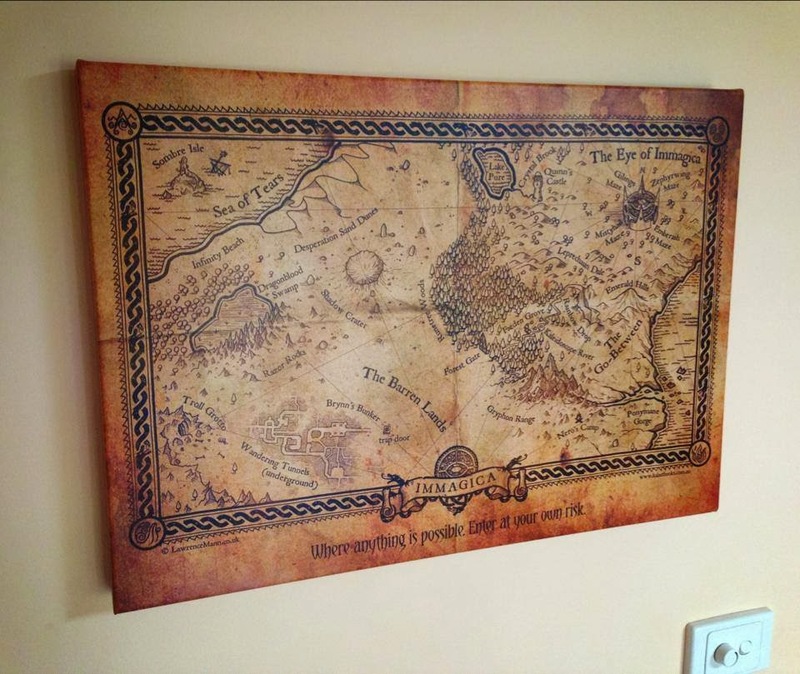 And lastly, the A3 Immagica map for the giveaway I'm running got damaged in transit and had to be reprinted. That's a lot of things gone wrong in a short space of time. But when I sat down and took a deep breath, I realised that it's nothing in the scheme of things. I'm lucky I have a job to go to in the first place. I'm lucky I have supportive fans who banded together and helped spread the word about the mishap with Immagica. I haven't retrieved all the adds the book previously had, but it's getting there. My nose hurts, but at least it was just a crack and not a full-blown crooked break. It's still straight! Swollen and a little bruised, but straight. And my wonderful printer has reprinted the map at no charge. Some really great things happened as well. I had the Immagica map printed onto canvas, and it is totally awesome! My illustrator Lawrence Mann is totally awesome as well. My seven-year-old daughter received a citizenship award at the end of year presentation day yesterday, and I'm so proud of her. So, even when things go wrong, there is always a positive side. Has anything happened to you lately that's forced you to look for the good in a bad situation? OMGosh, I'm sorry to hear all about all of those bad things happening - but happy much of it turned out good in the end. The map is awesome! I'm going to go add Immagica to my Goodreads right now! DONE!